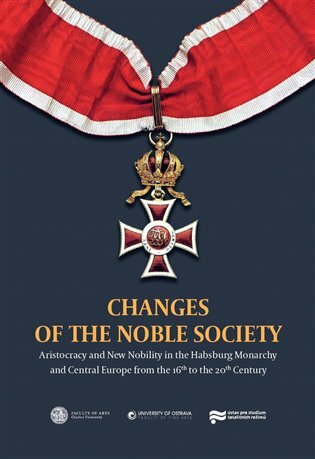 Changes Of The Noble Society: Aristocracy and New Nobility in the Habsburg Monarchy and Central Europe from the 16th to the 20th Century. On 13th–15th September 2017 the 11th Congress of Czech Historians was held in Olomouc. Due to the exceptional interest of the community of experts, the programme was divided into more than eighty partial panels where the participating historians could acquaint these experts with the results of their current research. 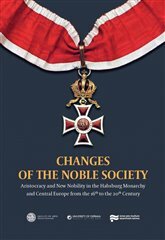 Changes Of The Noble Society Aristocracy and New Nobility in the Habsburg Monarchy and Central Europe from the 16th to the 20th Century.